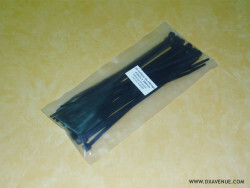 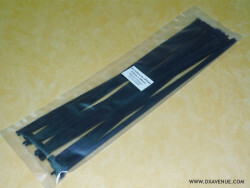 You don’t necessarily need 100 cable ties of the same type? 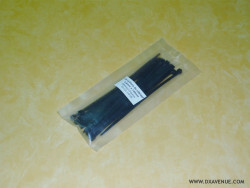 DX AVENUE has chosen to offer you a selection from the most often used cable ties, without however imposing the need to order a large quantity in order to benefit from the best in respect of quality and price. 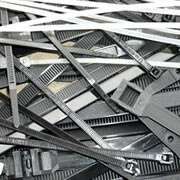 Our cable ties are exclusively from major manufacturers (Sarel, Hellermann, Mecatraction, Scame, Unex,Panduit...) manufactured in Europe (France and the United Kingdom in particular).